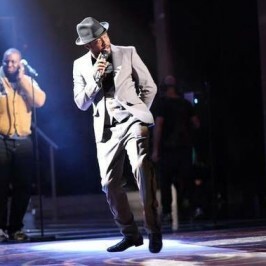 Today (6th April), BBC One aired the second Blind Auditions of The Voice UK 2 – a multinational singing competition where will.i.am appears as a coach alongside Jessie J, Tom Jones and Danny O’Donoghue. 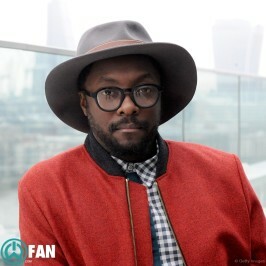 Will.i.am got only one new member to #TeamWill in today’s episode and it’s Liam Tamne. Jessie´s team has two more, Tom three, Danny two and even a couple. Click on “Read More” to watch full episode!